The ARS-218 is a subwoofer equiped with 2x18 inches. Especially designed for the reproduction of low frequencies sound spectrum, with a high quality. 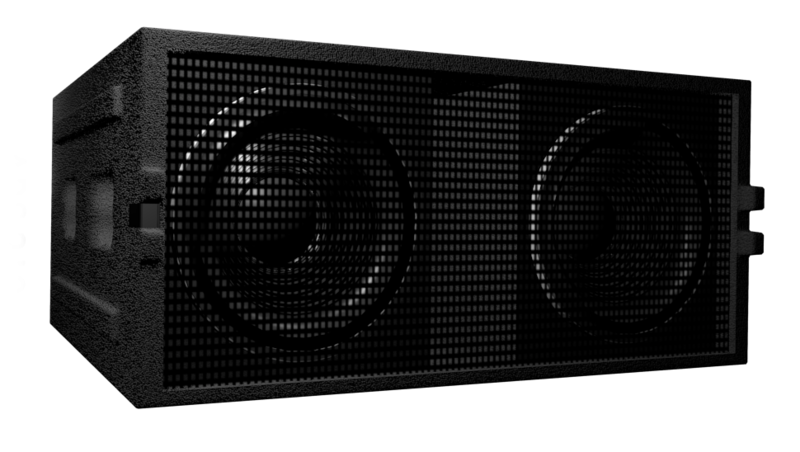 The ARS-218 system is a subwoofer equiped with a 2x18” loudspeakers. 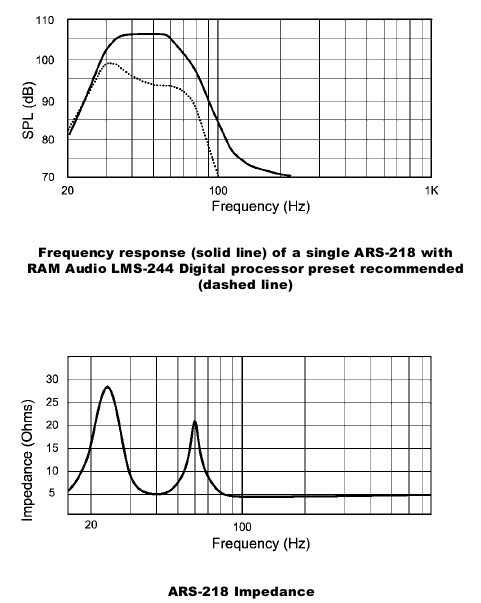 Especially designed for the reproduction of low frequencies sound spectrum, with a high quality. It’s main objective is to reinforce facilities that require high SPL levels with extreme fidelity.